For quantities over 500 just give us a call to order. Shipping higher quantities provides many options and we can find the best option for your budget. SKU: YS1626-F. Categories: Made in USA, Sealed Yard Signs, Union Made, Yard Signs. 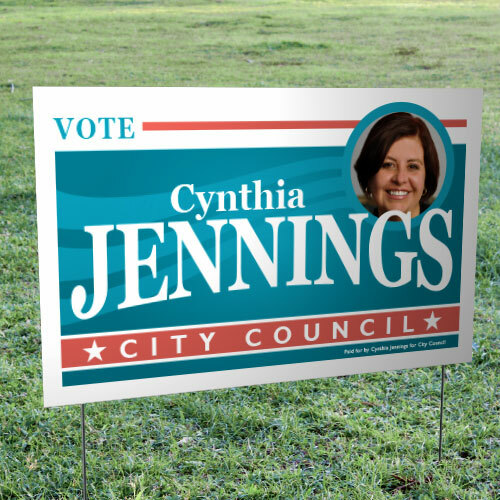 Campaign yard signs with the same great quality as Double-Sided Sealed Campaign Signs that are 35% Larger than Standard Election Signs but with FULL COLOR. With FULL COLOR, you can have your photo in color or just many great colors on one political sign! Your signs will look sensational! 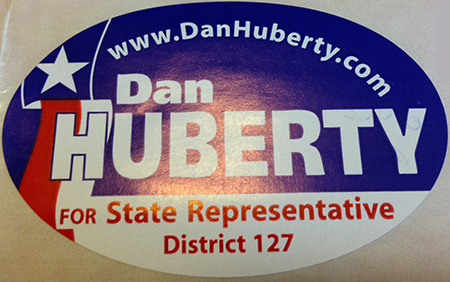 The days of having to spend countless hours stapling all those campaign yard signs together are over! These sealed signs come ready to slip on the provided frame. 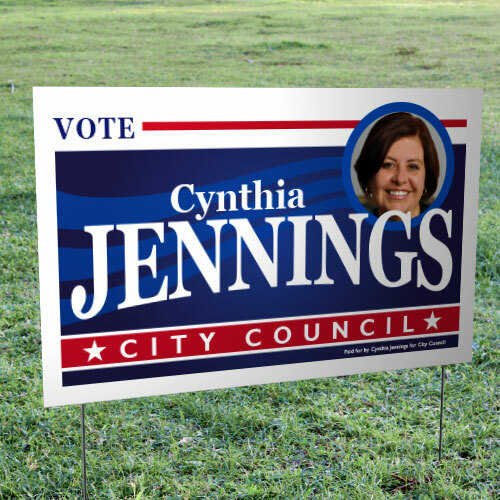 Even more, the 16″x26″ size is 35% larger than an ordinary 14″x22″ sign to get your name known. And at a price that will fit any campaign budget. Made of polycoated, weather-resistant posterboard. Includes 6 gauge wire frames. 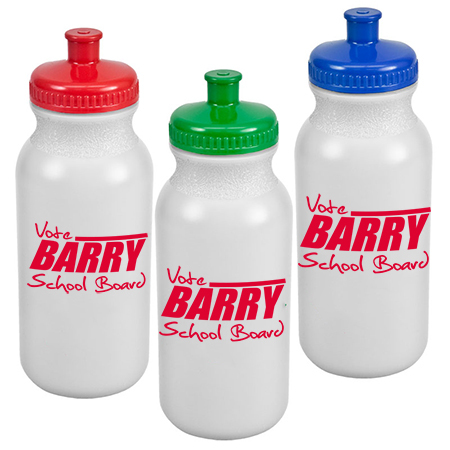 Available in full color/ 4 color process.